One of my favourite vocalists from these shores Rox delivers another masterclass in vocal brilliance. 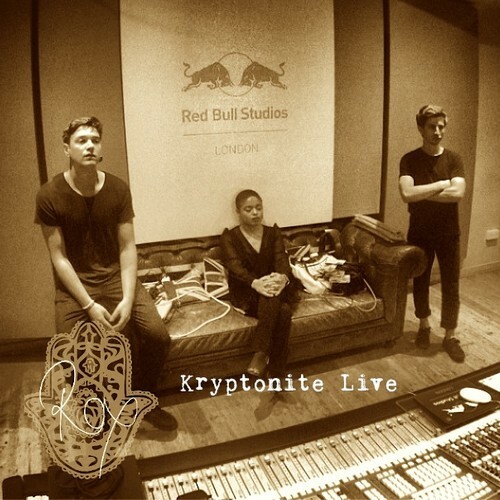 Now based in Berlin here is an acoustic version of her new single Kryptonite Recorded at RedBull Studios in London the musical accompaniment is pretty sparse with some soft keys synths and electro beats allowing to focus fully on her voice. Awesomeness!!! You can download this version for free. The full version is available here. Very much hoping an album will follow sometime in the new year.